This will be an unforgettable experience! Andrew Hand and Echodrive create an immersive, energetic performance that makes your event the highlight of everyone's day. With rock solid grooves and songs fit for stadiums, we bring you non-stop music that people compare to Imagine Dragons, Linkin' Park, U2, and the Red Hot Chili Peppers. From corporate events to intimate private parties to all out rock shows - this will be what everyone is talking about. From solo acoustic to a full band, we have a package to fit your stage. Request a quote today to start the conversation and let's make your event unforgettable! Read More..
Echodrive Original "When I Miss You"
If you'd like to work with Echodrive, get in touch with us by using this link. .
Echodrive Original "When I Miss You". 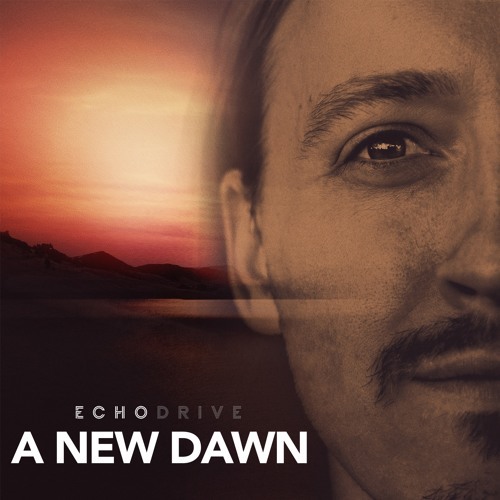 Discover more of Echodrive's music. Click to listen to more. .